The last time I was in Negros Occidental, I burned most of my time in Bacolod and went as far south as the municipality of Cauayan. I was a travel newbie then and was only interested in the obvious and popular. At the time, I had heard of Sipalay City. Locals kept mentioning it, urging us to make time for it. “You’re already in Cauayan, you might as well visit Sipalay.” But because it didn’t ring any proverbial bell, I swept it under the rug, where I keep anything I find outside of my comfort zone. It’s been six years since that trip. 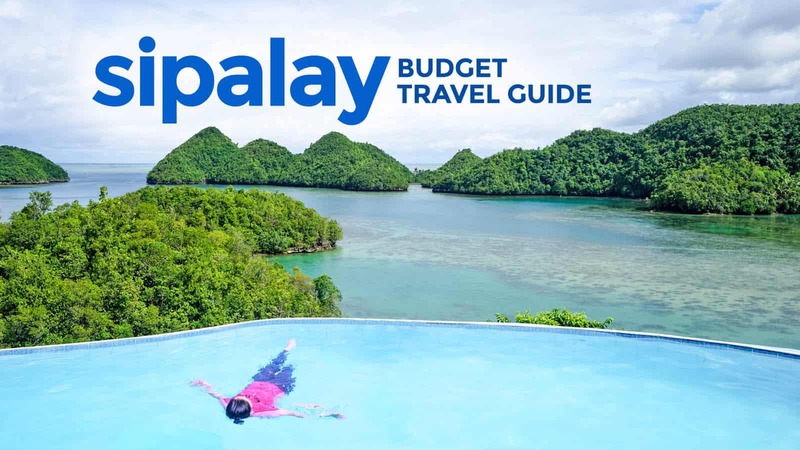 Sipalay City, the jewel that sparks a lot of pride in the heart of the locals, remains an obscure dot on the tourism map of the Philippines. I still felt like I knew nothing about it. So when the soles of my feet touched Negros Island once again, I knew I was in for a surprise. It was time to finally go that extra mile. And that extra mile was so extra! Sipalay is phenomenal. Sipalay City is one of the twelve component cities in Negros Occidental. But before you conjure up images of skyscrapers, know that it is far from being highly urbanized. In many ways, it still feels more like a small town than an urban center. The atmosphere remains pretty laid-back and rustic, with the city center composed of just a few blocks lined by often empty streets. Don’t expect fast food stores, malls, or supermarkets. 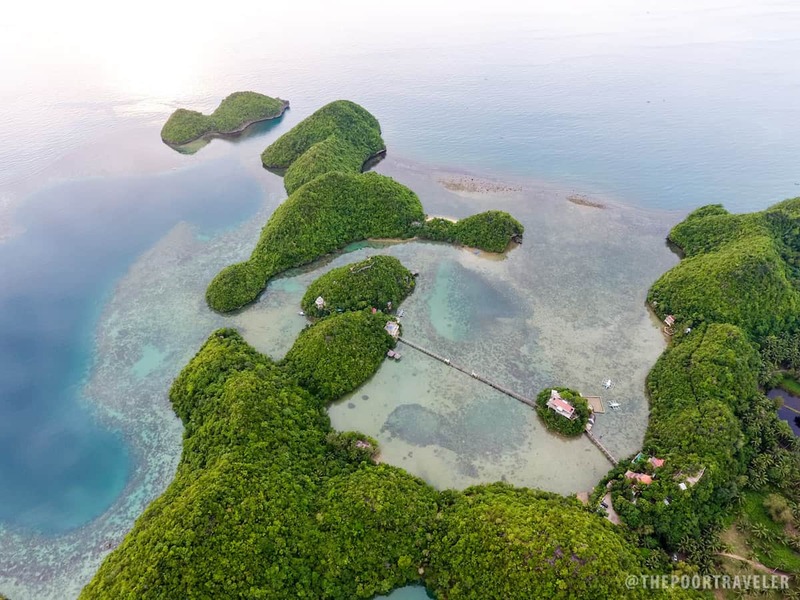 Sipalay’s economy was fueled mostly by sugar and mines, but it is slowly shifting to one that is driven by tourism. Budget and upscale resorts are sprouting in every nook and cranny of its splendidly crumpled landscape. Dozens of small rainforest-carpeted hills guard its coast, hiding a stretch of white and golden sand in between. 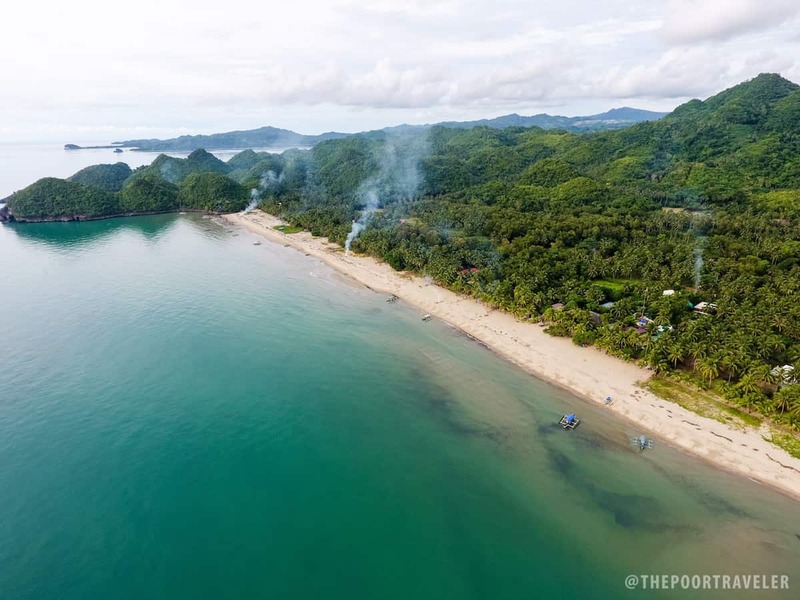 Visitors are here for the beaches, and in Sipalay, there is no running out of them. Language: Hiligaynon (Ilonggo). English is widely understood. Mode of payment: Cash. We found one ATM (Landbank). 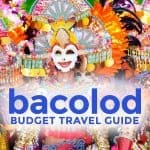 If you’re coming from Bacolod and you need to withdraw, do so in Bacolod. A few resorts accept credit card, but cash is still preferred. Electricity: The standard voltage is 220V. Standard socket is Type A (two pins). Weather-wise, the best time to visit is between December to May, with February to April being the most ideal. However, bear in mind that December and the March-May periods are also peak seasons so expect the crowd to balloon. June is the start of the rainy season. 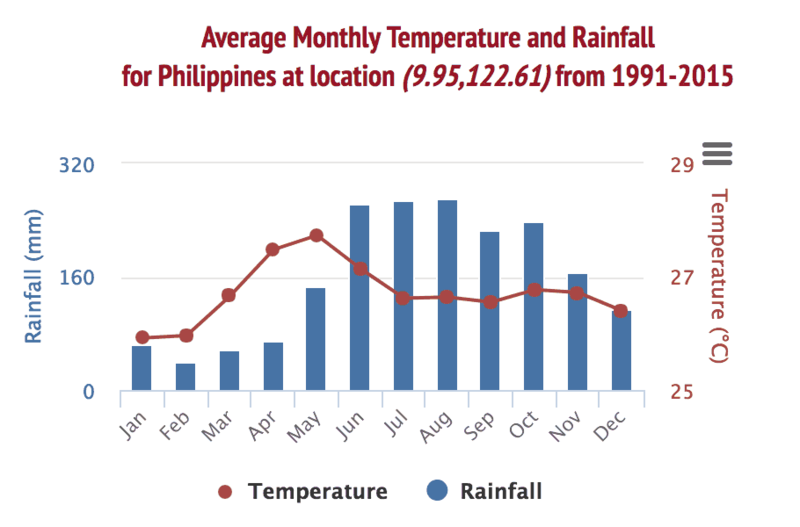 Thankfully, Sipalay is out of the usual typhoon path and it is rarely gets direct hits. 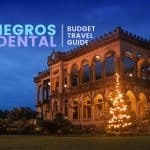 The Bacolod-Silay Airport is the gateway to Negros Occidental, which Sipalay is part of. 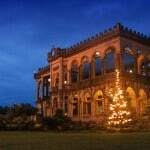 From Bacolod, the capital, it’s just 5-6 hours away. However, Dumaguete Airport in twin province Negros Oriental is actually a tad closer. The difference isn’t much though, so you can just pick whichever is cheaper or better suited to your itinerary. At the airport, you may take a shuttle/van (P150) but it will terminate at SM City Bacolod. If you’re not traveling alone or carrying heavy baggage, the most convenient way is to just take a taxi or GrabTaxi directly to South Ceres Bus Terminal and split the cost. Fare: around P250 (if meter is used). At the South Ceres Bus Terminal, hop into the bus going to Hinoba-an or Sipalay. There’s one almost every hour. Travel time: 5 hours. Fare: P209 (non-aircon bus), P253 (aircon bus). Tell the driver to drop you off in Sipalay (if you take the Hinoba-an bus). From Sipalay bus station, take a tricycle to your hotel or resort. If your hotel is in the city center, you can go on foot. If it’s on a beach outside the city, take a tricycle. Fare: P150 per person. From the airport, take a tricycle to Dumaguete Ceres Terminal. Fare: P100-P300, depending on your nego skills. You may also get out of the airport vicinity and ride a multicab to the city center. At Dumaguete Ceres Terminal, board the bus going to Sipalay. Fare: around P290. If there are no direct buses to Sipalay, you may take a bus to Hinoba-an and transfer to another bus to Sipalay. Either way, the journey will take 4-5 hours. There are three main areas where you can stay, each with their pros and cons. Sipalay City Center. The most convenient option. Cheap lodging and dining options can be found here. As the center of commerce and transportation of the city, you are very likely to find yourself in this area anyway, even if you choose to stay elsewhere. Cellular reception (signal) is good here. Southern Coast. The beaches south of the city center harbor several resorts, many of which are a bit upscale. 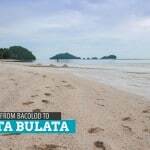 This rugged stretch conceals Tinagong Dagat, Punta Ballo, and even Perth Beach Resort in its corners. If you want some peace of mind and you plan on staying at the resort most of the time, this may be a good choice. However, know that many of these resorts are a bit on the expensive side. It is also far from the city center, with little transpo options unless you ask the resort to charter a tricycle for you. The resorts are usually tucked far from the main road. The jagged terrain also makes getting to your room a test of stamina. Some resorts are not senior-friendly at all. For example, in the case of Easy Diving Resort and Perth Paradise Resort, the rooms and facilities are connected by steep stairways. Cellular reception here is spotty at best, and data connection is non-existent in some areas. But some resorts like Easy Diving provide their own mobile internet device to their guests free-of-charge. Sugar Beach. Sipalay’s most popular beach. This is a great choice if you’re on a budget but you want to stay somewhere beachfront. Lots of affordable resorts and restaurants fringe the powder strip. Affordable, relative to those in the south. The downside, it’s pretty secluded so if you want to also explore the Southern beaches, it will require a boat and tricycle transfers. Resorts here include Taka Tuka, Driftwood Village, and Sulu Sunset Resort. 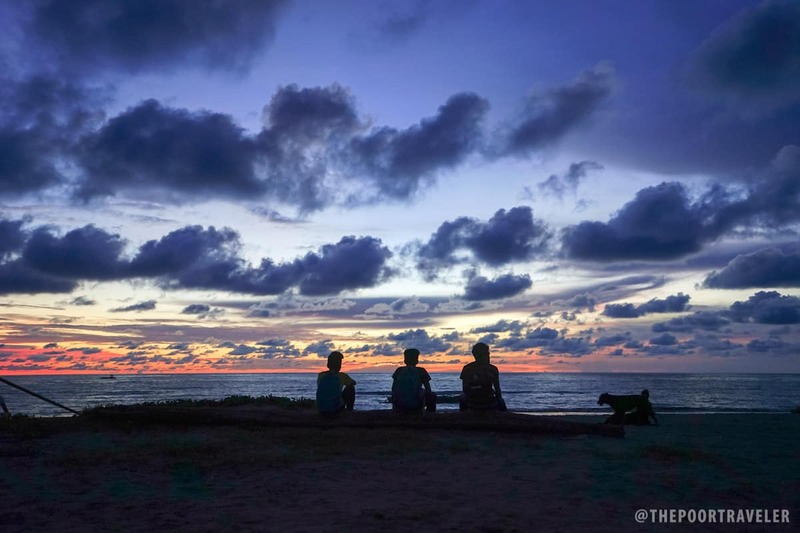 Of the three, we recommend staying in the city center if you plan on seeing the most of Sipalay. Just visit Sugar Beach and the other coves on a day tour. This will save you time, effort, and money. If you also plan on visiting Danjugan Island in neighboring municipality of Cauayan, the city center is the perfect base. Here are the top-rated properties in Sipalay, as scored by Traveloka users. We picked one property in the south, one in Sugar Beach, and two properties in the city center. Jamont Hotel is your best bet in the city center, which means transportation won’t be a problem. 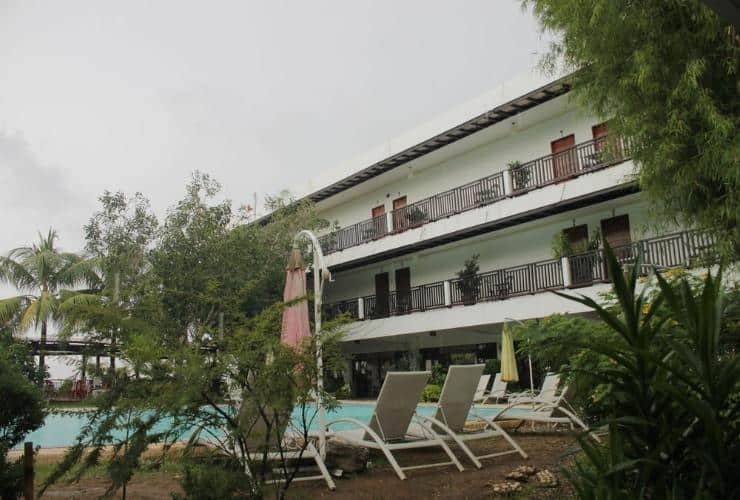 This is the top rated Sipalay property in poblacion. 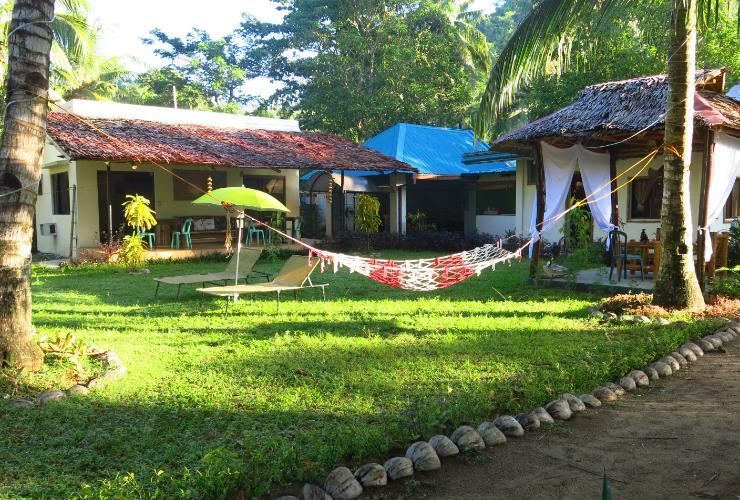 If you’re not maselan and you’re okay with just the bare basics, Sipalay Jewel Guest House may have a bed for you. Note though that the bedrooms are not air-conditioned and bathrooms are shared. 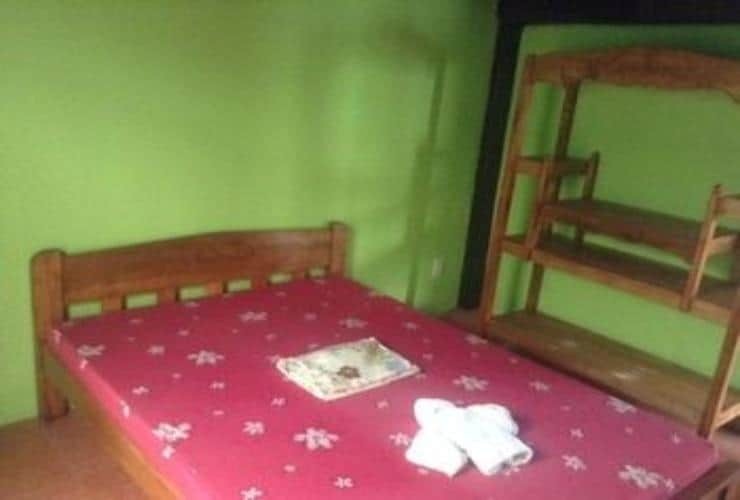 It’s dirt cheap though, with beds somewhere between P200 and P400. 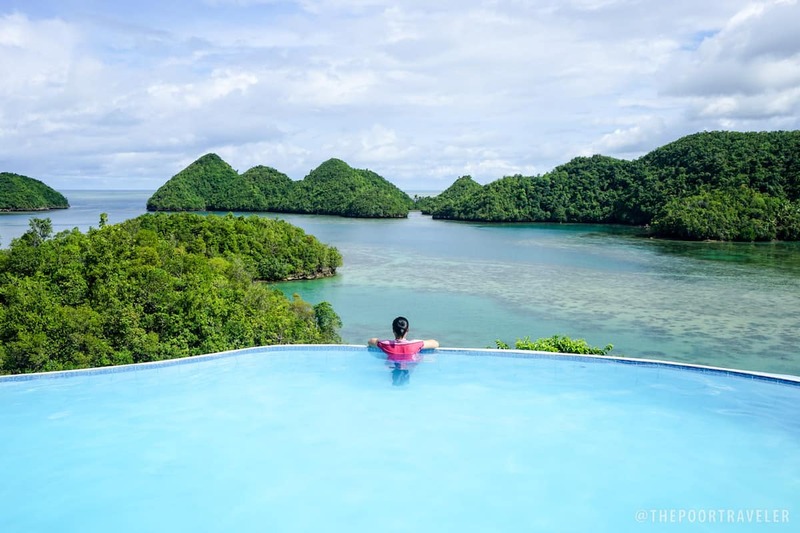 If Traveloka and TripAdvisor reviews are to be trusted, this is the best resort in Sipalay. It’s a bit on the pricey end of the spectrum, at P2000 per night when we stayed here (with breakfast). But the rooms are well-maintained and the restaurant serves good food. But again, it’s situated not close to the city center. And it’s also perched on a hillside, so prepare to get your lifetime dose of stairs. But if you don’t mind the daily exercise and you’re here for the peace and quiet or to learn diving, this is perfect for you. Photos above were provided by the resorts via Traveloka. The streets that make up the city center are paved, so getting around the poblacion area or going to any point along the highway is comfortable. But it’s a different story getting to the beaches, which can be accessed via narrow, rough dirt roads. Expect a bumpy ride. By tricycle. The tricycle is the main mode of transportation in the city. But they are not as common as you might think. In areas outside poblacion, it’s seldom to find a passing tricycle. You will have to ask a hotel or resort staff to charter one for you. From the city center to anywhere outside, prepare P150-P200 per person. Sometimes, the driver agrees to P250-P350 per 2 pax. Hence, it’s best to hire a tricycle for an entire day. A whole-day Tricycle Tour of the city costs P1500 (max. 4 pax). By boat. From Poblacion Beach, you can charter a boat to take you to the same spots as the tricycle tour. Cost is the same: P1500. I’m pretty sure most resorts offer island hopping tours too, but they might cost a bit more. This is a small, private cove peppered with rocky islets, with some connected by wooden bridges. The area is managed by a resort that is easily accessible from the main road. Cross the long bridge and skirt around the islet on the far end and you’ll find the base of a concrete staircase (of around 100 steps). Climb to the park atop to get a wonderful view of the surrounding paradise. This is where you’ll find this swimming pool with that iconic view. The resort occupies an isolated hillside, with the pool crowning one. To get to the pool, you will have to climb another staired path. We actually spent one night here (P2500), but you can also visit on a day tour. Actually, I recommend this only for a short visit. There’s not much to do. It’s instagrammable and the view is glorious, but that’s just about it. Entrance Fee: P80 for adults, P50 for kids. Another stretch of golden sand. This is where more upscale resorts, such as Easy Diving, Robinson Cruse Beach Resort, and Artistic Dive Center, are located. Sipalay’s most popular beach. It’s a long strip of, uhm, sugary sand cut in half by a stream estuary. Sugar Beach most often refers to the half north of the river, cloistered from the rest of Sipalay. Directions to this beach can be quite overwhelming at first. If you’re on a boat tour, no problem; you will be taken directly to the beach. If you’re on a tricycle tour, the tricycle is going to take you to the jump-off point near the mouth of the stream (far from the highway). From here, you will have to ride a boat to the other side of the stream (Boat fare: P50) then walk to the resort area. You can also charter a boat to take you straight to the resort area (Fare: P300). The beach fronting Sipalay City Center. Make sure you end your tour here for two reasons. First, it faces west, making it a fantastic spot to watch the sunset. We did it on two consecutive nights and it was magnificent both times. Such a relaxing sight! Second, running parallel this beach is Sipalay Food Park, which is composed of several inasal and barbeque places and small food kiosks. Have your dinner here! Scuba Dive. 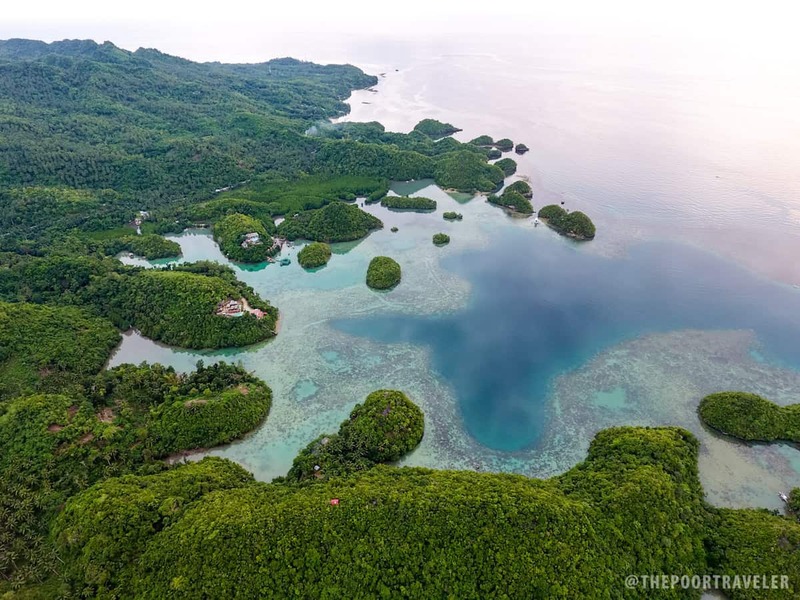 Sipalay is a wonderful diving destination. Most beachfront properties south of the city center are also dive resorts, including Easy Diving and Artistic Dive Center. If you don’t know how yet, they offer beginner courses. Below are two sample Sipalay itineraries. This itinerary assumes you’re a group of 2 and that you will be splitting the cost. You may follow these, but feel free to make changes to match your preferences and schedule. This also involves a visit to Danjugan Island, which makes up a bulk of the budget. 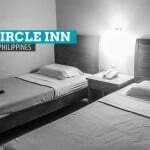 Hotel arrangement: Stay 3 nights in Sipalay City Center (Ideal budget: P1400/night). This itinerary will set you back P7500 – P800 per person, excluding airfare. 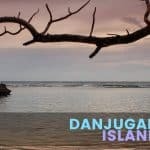 As mentioned, the biggest bulk of the budget goes to the Danjugan Island tour. Yes, the tour is indeed a bit expensive, but it is absolutely be worth it. But if you’re not interested in it, it will bring down the cost significantly. This itinerary is the budget version. Instead of going to Danjugan, spend an entire day just relaxing on Sugar Beach instead. Hotel arrangement: Stay 3 nights on Sugar Beach (Ideal budget: P650/night, fan-only room). This itinerary will cost you P4500-P5000 per person. Make friends. Tricycle and boat tours can accommodate up to 4 people. If you form a group of 4, you can reduce your expenses significantly. Cellular reception (signal) in some areas are spotty at best. If internet connectivity is that important to you, contact the hotel/resort first and ask about their connection options (wifi, cellular data signal of your provider, etc) before finalizing your booking. Ask your resort about the topography of their property if you have health issues or traveling with seniors. Some of them are virtually made of stairs, which can be quite challenging for the unfit. If you’re staying in Sugar Beach or anywhere outside the city center, withdraw cash before arriving. There are no ATMs around. Don’t hesitate to ask for help if you’re lost or confused. The people of Negros are some of the sweetest and friendliest. Hi! Paano naman po pauwi, Sipalay to Dumaguete? There is actually a bus (Ceres Liner) leaving Sipalay going to Cebu early in the morning. The bus will pass through Dumaguete. Another way will be from Sipalay, take a bus to Hinoba-an then take another bus from Hinoba-an to Bayawan City. Then you can ride a bus or van from Bayawan City to Dumaguete City. Thanks for sharing, James! Really helpful! hi! ask ko lang pag gabi na kung dating sa sipalay (around 8pm to 9pm), may masasakyan pa kayang tryc going to resorts (for example going to Easy Diving and Beach Resort)? Thanks! I’m from Sipalay. 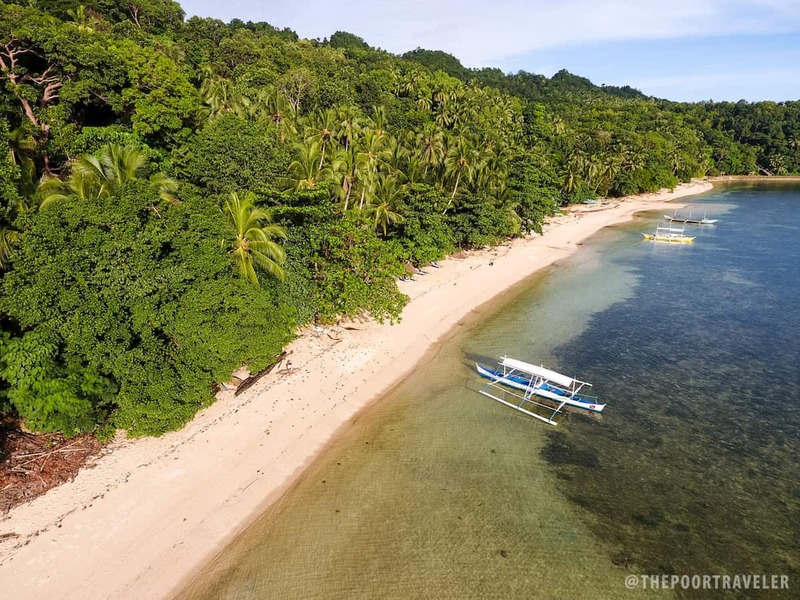 Easy diving resort and other well known resorts are located in Punta Ballo, Brgy 4 and it’s around 30 – 45 mins away from the city proper. For me, it’s kinda late if you will travel at around 9pm onwards(even 8pm) since there will be less tricycles/vehicles at that time. 1. I would suggest you contact the resorts for pick-up at the city proper. Inform them of your arrival. 2. try to book cheap hotels/motels around the city proper. Recently, there were newly established ones around the city. After checking in, you may visit the Poblacion beach foodpark and try the local cuisine. Early next morning, check-out and go visit Punta Ballo. Hi! Would like to ask if you have contacts for the tricycle tour. Thank you. Hi Rose, wala po. Pero madali lang naman po maghanap sa poblacion. can ask may byahe ba ng gabi from sipalay bus station pabalik ng bacolod?